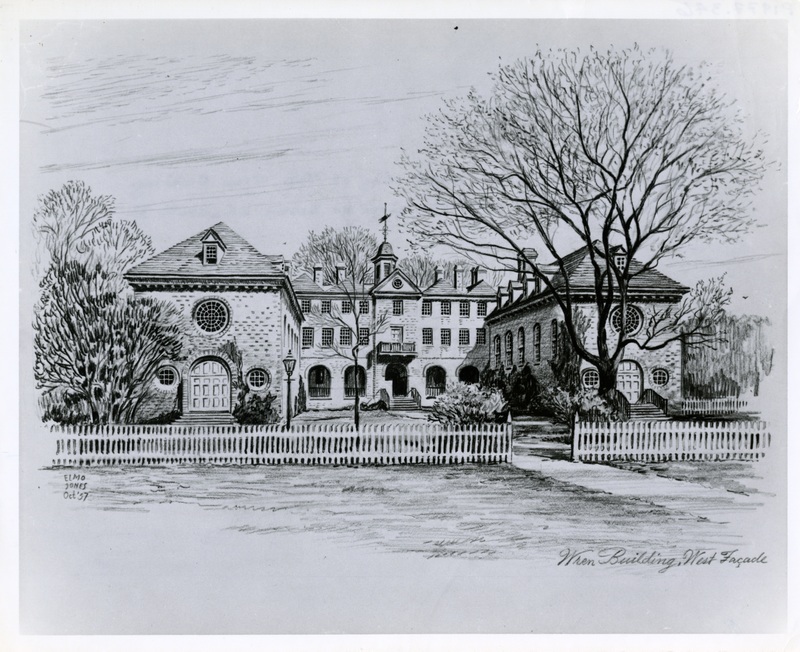 While the Wren Building has been integral to William & Mary's campus since 1700, women have only studied at W&M for the past 100 years. As we celebrate the Women’s Centennial at the College in 2018-2019, the College will recognize women who have played leadership roles on our campus and across the country. The Virginia House of Burgesses passed the bill calling for coeducation, but were reluctant to do so. The bill bounced around the state, and was unsuccessful at many other Virginia public schools before it finally reached William & Mary. 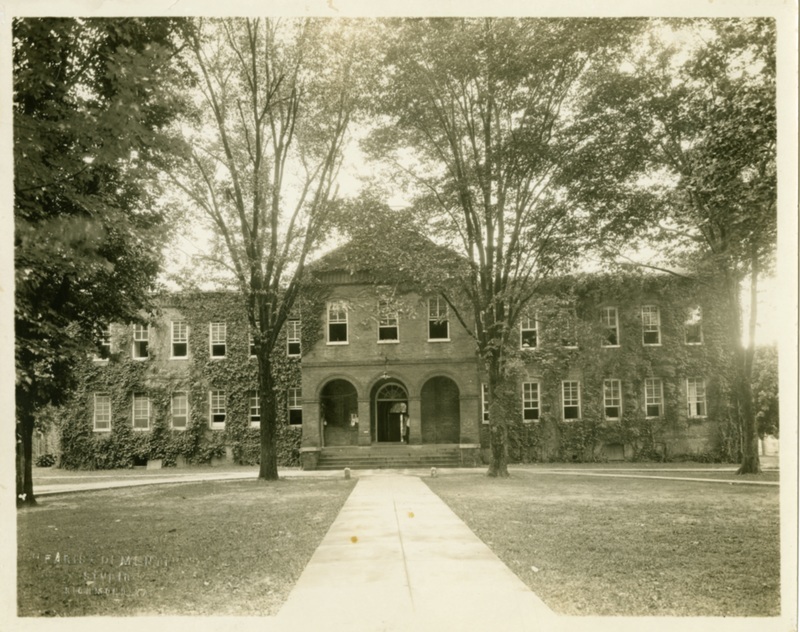 As a result, William & Mary was the first school in VA to be coeducational. 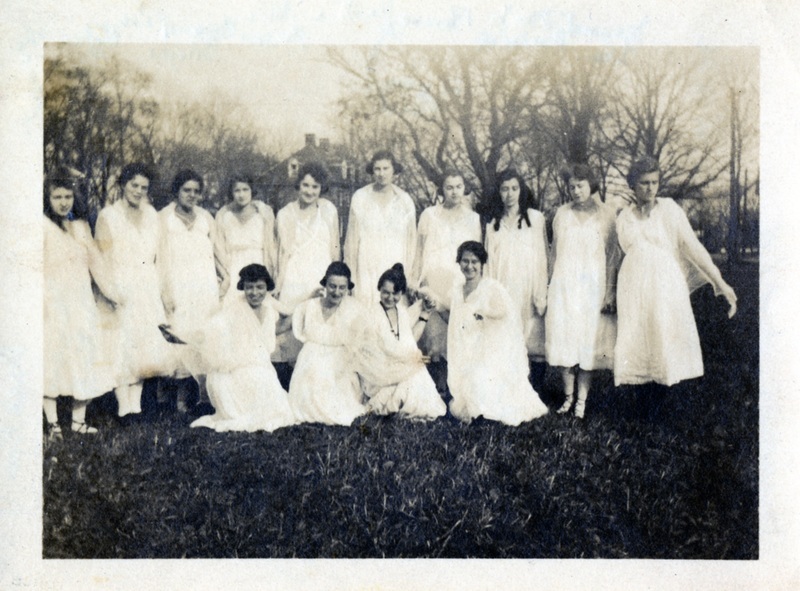 Women began their studies at William & Mary on September 19, 1918. First Dean of Women for the first class of women was Caroline Francis Tupper. William & Mary women had separate leadership to report to, as they had many more rules to follow than men. Women had to abide by curfews and dress codes and were even restricted from driving in cars with male students. 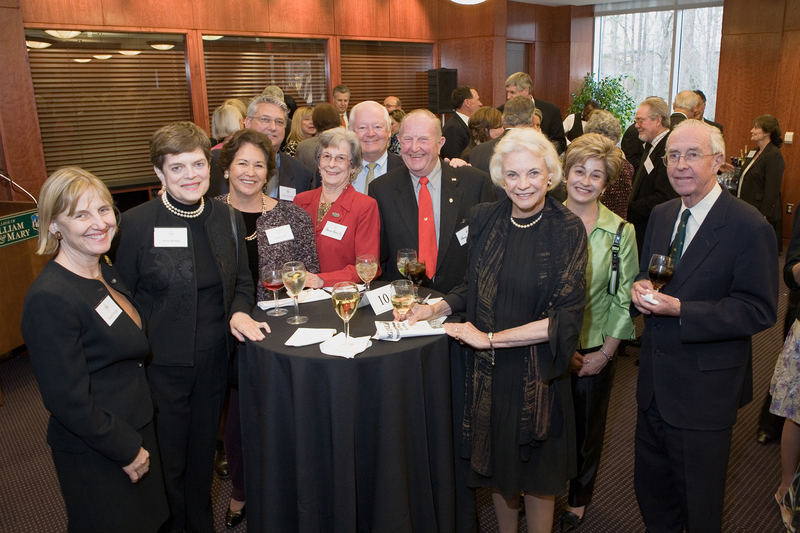 In the last twenty-five years, there have been two female Chancellors of the College. 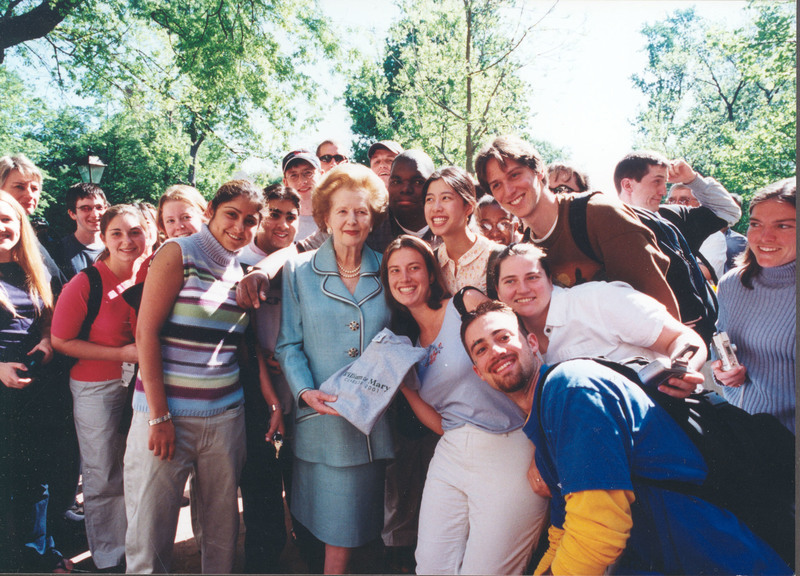 The late British Prime Minister Margaret Thatcher served at W&M’s first female Chancellor, while former United States Supreme Court Justice Sandra Day O’Connor was its first American female Chancellor. Inside the Wren building hangs a portrait of Margaret Thatcher, and one of Sandra Day O’Connor will soon be added. In Spring of 2018, William & Mary announced their 28th president, Dr. Katherine Rowe. On July 1, 2018, Dr. Rowe will become William & Mary's first female president. William & Mary. 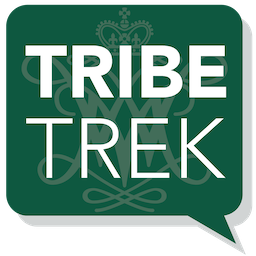 Office of Undergraduate Admission., “Wren Building,” TribeTrek, accessed April 26, 2019, https://tribetrek.wm.edu/items/show/78.